Orange you glad we said kumara? 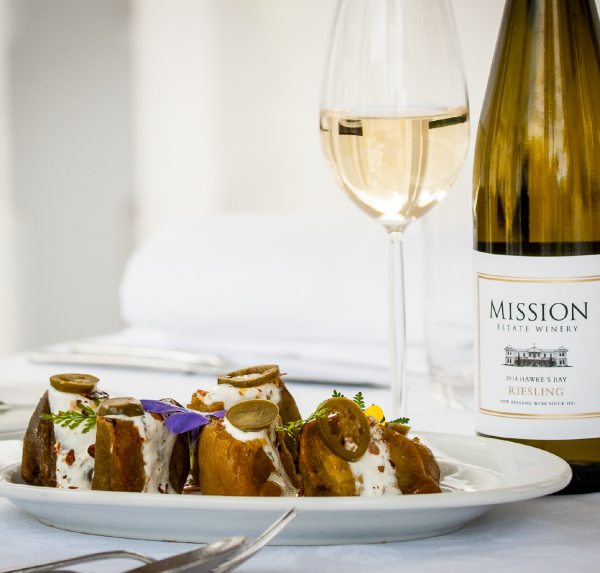 At first thought, they may seem to make strange table mates but, as this recipe proves, oranges and kumara are a match made in heaven… or at Mission Estate at least! Set oven to 180°C. Peel and chop kumara and lay on a baking tray. Drizzle kumara with olive oil, cumin seeds and orange zest. Bake for 30 minutes until tender. Zest the lime into yoghurt and season slightly. Toast almonds in fry pan until light brown. Arrange kumara on serving platter drizzle with yoghurt, almonds and jalapenos. Finish with salad leaves.